On behalf of Warners, John Sootheran, Martin Tempest and Hans Seeberg have decided to donate their £1000 prize money to the Guild’s cancer charity for children, Kidscan. 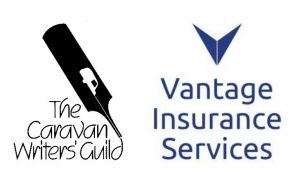 The award is jointly sponsored by the Guild and Vantage Insurance Ltd. This magnanimous act will benefit one of the UK’s smallest and most deserving charities.Taken in conjunction with the £955 raised at the recent Guild dinner, Kidscan will have benefited to the tune of £1955 through recent Guild activities.